With the temperatures warming, many of us will be heading for the water to cool down and enjoy our beautiful lake. It is a good time to refocus on water safety to make sure that we all have a safe summer. When boating, make sure that you have all the required safety equipment on board including a functional/fitting PFD for each occupant. 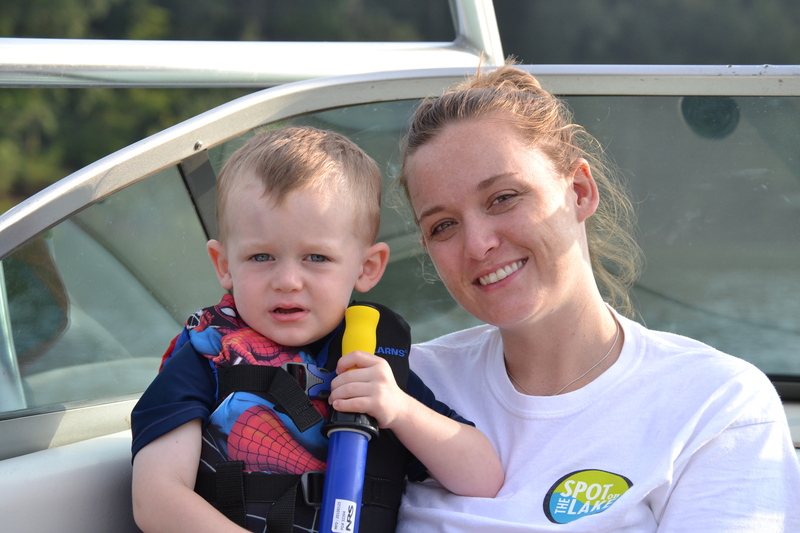 When swimming at your private dock, make sure that infants and toddlers have a PFD. We keep the PFD’s at our house, and our grandchildren are not allowed to go down to the dock without having it on. Make sure that the kids are always supervised. This is also a great time to check the electricity on your dock and boat to ensure it is installed correctly and is in good working order. Have a fun and safe summer!